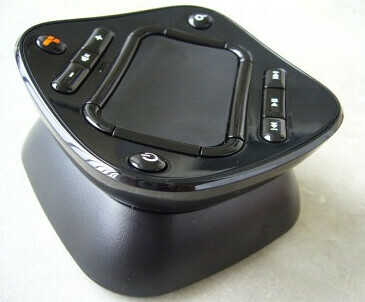 GeekTonic: Remote Control Design – What’s the Ideal Remote? 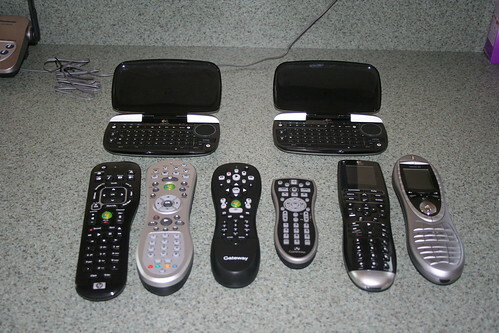 I’ve used and reviewed quite a few different remote controls for Home Theaters and HTPC setups. Most of the lot have a very similar design – to fit into your hand with as many buttons crammed in there as possible. But there are several variations out there that shake things up a bit. This article on design4impact complaining about the “grotesque multi-button remote controls that clutter our coffee tables, media cabinets and minds” got me wondering. What is the ideal control? Does it have to be a candy-bar shaped, button-filled device? Speaking of buttons, what buttons need to be there for proper function? Let me know what you think in the comments. 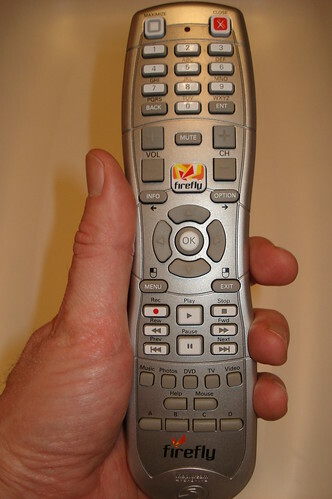 Beyond Remote Controls, is motion control or voice control or touch possible alternatives for the future remote?